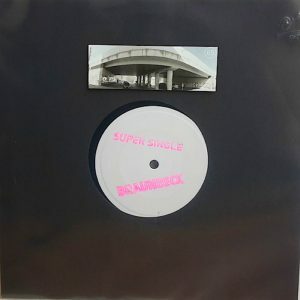 First stuff from our new member Braunbeck, straight outta berlin. Pentagram is going straight forward. With the drums kicking in, it gets his tribal atmosphere, supporter by a jumping synth. The deep mood is rolling with it all the way. And the Track Cold is inspired by the district in Berlin Braunbeck is living in, called Wedding. A rough, loud and simple area but also with a lot of character and and multi cultural influences.